Internet Reputation Repair offered by Phoenix-based JW Maxx Reputation Solutions offers some basic tips. Becoming an online entrepreneur is not easy if your reputation doesn’t add up. For a successful Internet reputation repair, you need to have the required tools that will help you fix the problem. 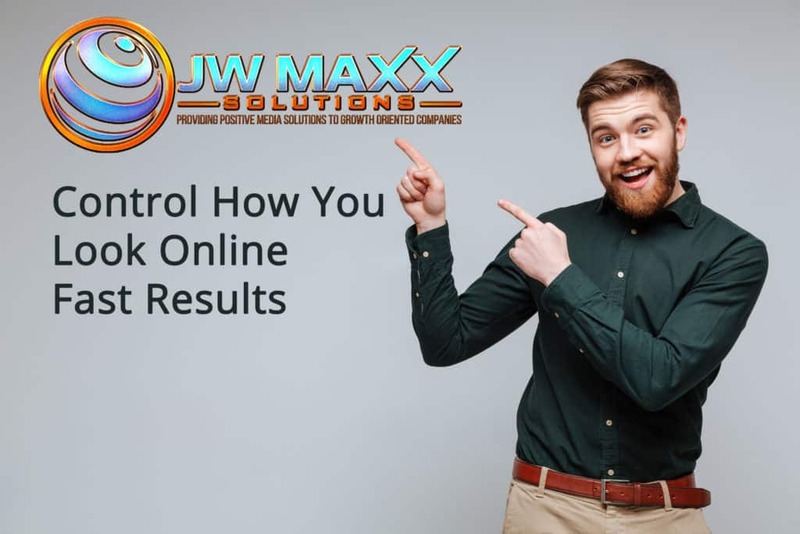 A reliable damage control system that will ensure successful Internet reputation repair and restore positive perception about your company or yourself is all based on your understanding of reputation control and choosing a company like JW Maxx Solutions. Your business’s reputation and your reputation are not any different. If you are the CEO of a particular company and end up receiving negative criticism in social media, or other platforms the organization will have no option but to let you go. For business owners whose companies have suffered due to bad online reputation, internet reputation repair has provided them with a reason to keep smiling and interacting with their customers and fans. JW Maxx Solutions notes that to succeed in the suggested Internet reputation repair process; there are a couple of tips and tricks that could help you stay ahead and in return counter all published information online that could lead to continued criticism and unfavorable reviews about you. Even if someone has already received negative information about you, it is easy to control what that person will read and turn from the rumors. Every person in search of any data about someone will start by using Google or other search engines to know more about the person. Incidentally, if the negative information appears on the first page of Google, it would be a bit difficult to change it unless you hire a professional Internet reputation repair expert to push it to the fifth or sixth pages. JW Maxx Solutions uses various techniques to achieve its objectives. It also uses the same methods to mirror content that speaks positively of you to the first page of the search engine. Social media sites are highly indexed when compared to personal websites and blogs and hence why opening either a business or individual account on any of those social media sites can help you control information viewed by fans. But it is not easy to achieve this, even with those strategies; you still need someone who understands how Facebook, Google+, Twitter, YouTube or LinkedIn will work to promote those results and this is where JW Maxx Solutions comes in. Usually, the content published will be significant towards repairing your reputation based on the embedded information; the most challenging part is optimizing it in such a way that it successfully becomes a productive asset that will aid in a proper Internet reputation repair process. Pushing down the negative and overpowering with the positive press is the key. JW Maxx Solutions has all human resources needed to achieve excellent results. If you are willing to put in the hard work write articles and post them, then make videos and upload them to keyword rich text don’t worry. Just call us we can help. We provide positive media solutions to growth-oriented companies.